My wife and I are looking to rent a room in Old Havana for one night on either Oct 31st, or Nov 1st or 2nd as we are flexible. Please let us know about room options/costs and availibility. Meal costs etc. 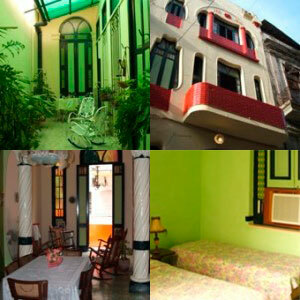 Does this Casa have availability for 2 adults, 1 room check in Jan 15 for one night stay?